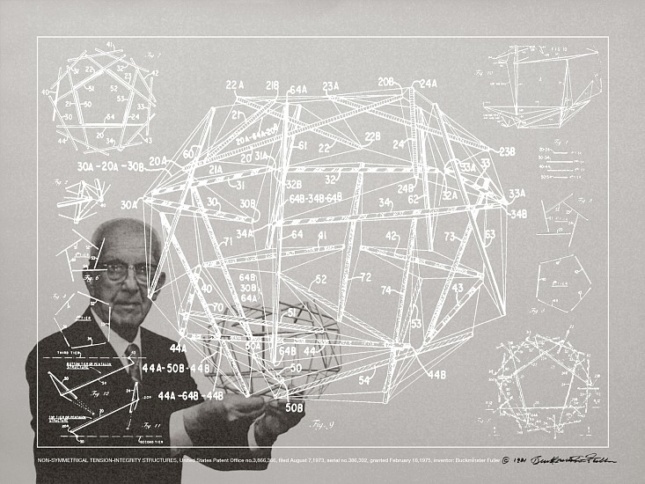 This September, Edward Cella Art & Architecture will present R. Buckminster Fuller: Inventions and Models, an exhibition highlighting original prints, models, and other objects created by 20th century architect, engineer, inventor, and artist R. Buckminster Fuller. 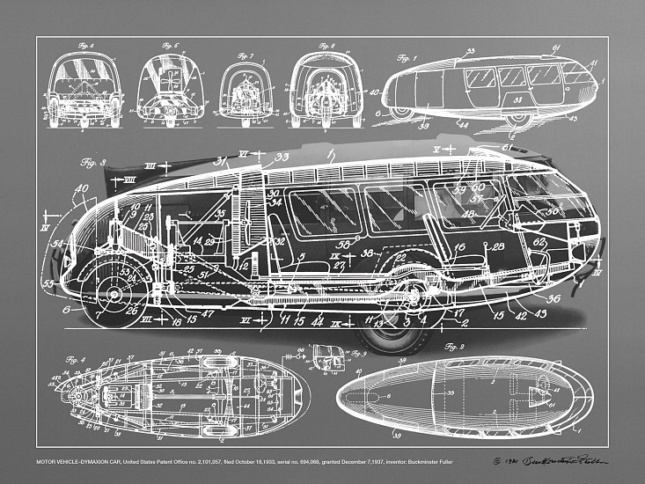 Specifically, the showcase will focus on Fuller’s so-called “Inventions Portfolio,” a limited-edition print collection of pioneering design innovations that include the 4D House, the Dymaxion Car, and the Geodesic Dome, among many others. 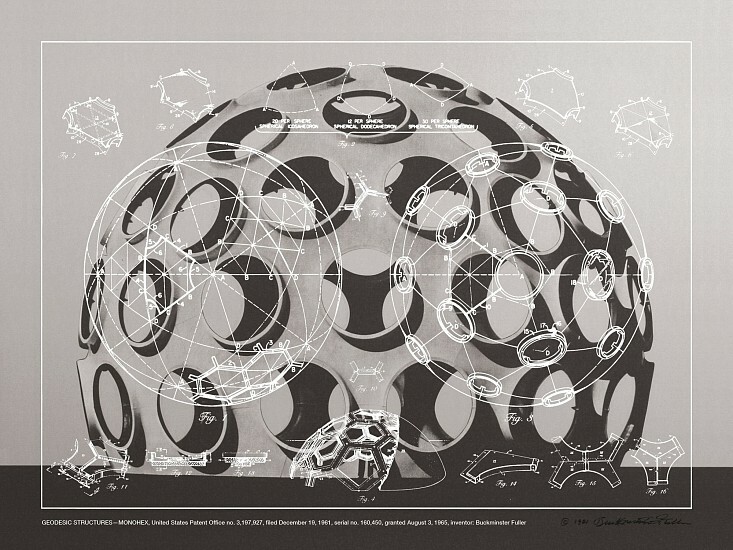 Fuller holds more than 30 patents on a wide range of inventions and products and is widely recognized as the inventor of the geodesic dome. Other works on display will include: a series of wire and steel “tensegrity models” that express structural design principles via repeatable geometric elements, sculptural models depicting Fuller’s Closest Packing of Spheres and Duo-Tet Star Polyhedras concepts, and the Dymaxion Rowing Needle, a 21-foot dual hull rowing shell intended for use on choppy waters. The exhibition, which opens September 8th, is being produced in collaboration with Carl Solway Gallery and will be supplemented by a series of public programs highlighting scholarship into Fuller’s work. Programs include a presentation by Fuller’s design partner, architect Thomas T K Zung, and a discussion between Allegra Fuller Snyder, Fuller’s daughter and founder of the Buckminster Fuller Institute, and David McConville, the Institute’s chairperson. See the Edward Cella Art & Architecture site for more details.